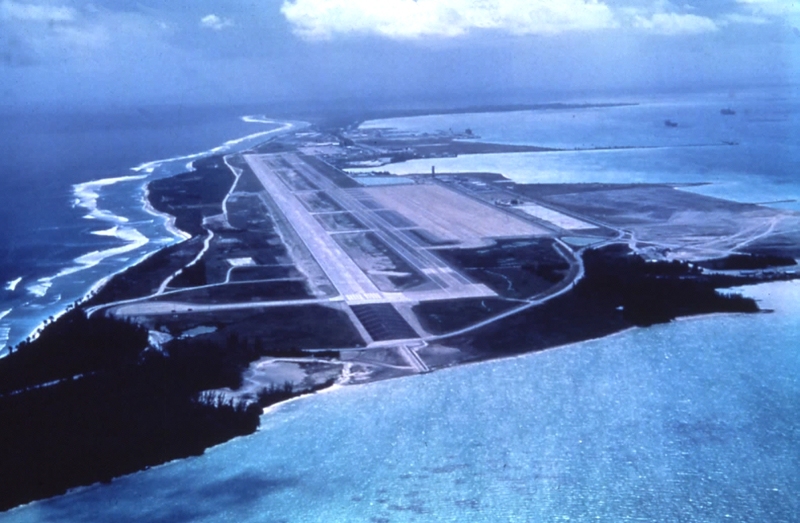 On 18 March 2015, Mauritius won the battle for sovereignty over the Chagos Archipelagos following a ruling by the UN Permanent Court of Arbitration. Undeniably, credit goes to the former government, with Dr Navin Chandra Ramgoolam as the Head of Government, for bringing such a bold, laudable and unprecedented action against the United Kingdom before the UN Permanent Court of Arbitration. This resounding victory is the fruit of long years of struggle and the ‘product’ of a determined and united government which elegantly translated vision into reality. We should also commend the strategic manner in which the case has been handled by the former Prime Minister, who left no stones unturned, in order to maintain diplomatic relations with two of the most powerful countries in the world. We have to acknowledge that despite the ongoing legal battle before the tribunal, a good relationship was preserved with these two giants. However since the taking over of the Chagos issue by Lepep Alliance, there is a general feeling that our relations with foreign countries have deteriorated. The US and the UK have even issued an unprecedented joint communiqué, warning Mauritius lasting damage to the bilateral relations between Mauritius and the US and the UK would be caused. The said communique has been followed by a series of public announcements declaring the action of the US and the UK a severe threat. The son of the Prime Minister, acting as the Minister of Finance, declared publicly “On nous a menacé”. After all this havoc, suddenly, it has been announced that the matter will be further discussed with the United Kingdom after June 2017. The indelicate management of this issue may undoubtedly leave a scar on the bilateral relations between our respective countries. We are all now acquainted with the blunt manner in which Sir Anerood Jugnauth, often times, addresses matters of national importance or matters having foreign policy implications; sometimes, (on the verge of the vulgar) making reckless and ill-thought out comments.